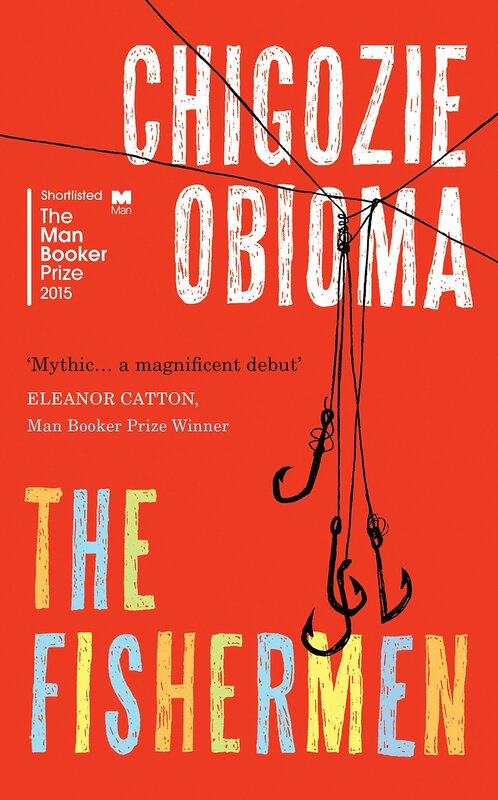 Chigozie Obioma’s debut novel, shortlisted for the Man Booker Prize, is set in his Nigerian homeland in the 1990s, and centres on the lives of four young brothers growing up during turbulent times. The story is told through the eyes of Ben, the youngest brother, both as an adult and in flashbacks as a child, and starts when he is just nine years old. Their father, Mr Agwu, works for the Central Bank of Nigeria and he is transferred to a branch in a faraway town. He tells the boys he will whip them if he hears they have misbehaved while he is away. However the four boys, the eldest in a family of six, start to rebel against their father’s strict rule. They go fishing, hoping to earn a little money, but get much more than they bargained for when they meet Abulu, a bizarre local man said to have the power of prophecy. He tells Ikenna, the oldest brother, that he will be killed by one of his brothers, by a fisherman. This affects Ikenna badly and he withdraws into himself and becomes wary, ‘a python’, waiting for one of his brothers to deal him a fatal blow. Obioma skilfully builds the family dynamics. The strict Mr Agwu wants his sons to become a pilot, a lawyer, a doctor, and a professor, to make him proud and envied by his neighbours. The boys just want to be boys and find it easier to slip away from their mother’s watchful eyes to fish and have fun. Their fun comes to an end when Abulu makes his prophecy known. 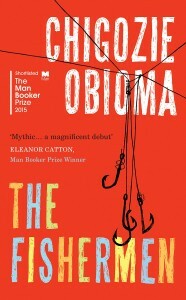 There is a beguiling, mythic quality to Obioma’s tale as his characters straddle the modern Nigeria and an older land with its own ancient customs and beliefs. The boys’ parents often speak in parables, particularly Mr Agwu, which adds to the mythological quality of the story. The Nigerian oral storytelling tradition looms large and that, along with the rhythm of the language gives a very strong sense of place and time. At times Obioma’s language becomes a little too florid and his descriptions feel overextended but this does not lessen the intense atmosphere he creates. The fate of Nigeria, from the heady days of MKO Abiola’s ‘Hope 93’ political campaign, when everything seemed possible, to the dark days when Abiola was imprisoned and later died, form the backdrop to the story. There are parallels to be drawn between the collapse of the new Nigeria and what happens to the Agwu family, but they are subtly drawn. This is a universal story of family love, loyalty, and discord. Through Ikenna, Obioma asks whether our destiny is already written or whether we are the agents of our own fate. It is a vast area to explore but Obioma distills the question down to the complicated relationships between family members and shows how opposing beliefs and misunderstandings can lead to catastrophic conflicts. This is an accomplished first work, from a new and distinctive voice.